Gary Pendleton founded the company in 1976 while he was still a colonel in the North Carolina National Guard. He was able to continue serving the country, ultimately achieving the rank of Brigadier General, while building his growing business. As he would in a military campaign, "The General," as he is affectionately known throughout the community, grew the business while seeking opportunity amongst the noise of the marketplace. He and his team helps you design and execute a plan built specifically for you and your company. 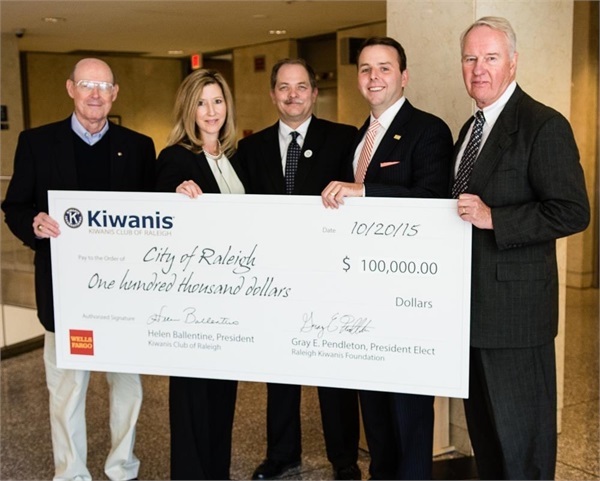 Pendleton Financial has grown to become one of the leading financial advisory & estate planning firms in the region. We leverage the individual powers of our teammates and strengths of our national alliances to strategically plan your business and personal strategies. 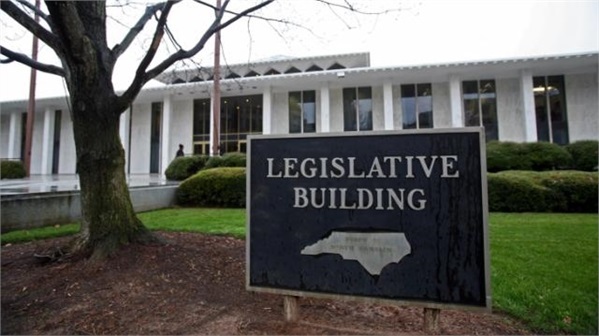 We are headquartered in Raleigh, NC and help individuals, families and businesses located throughout the state and across the country. 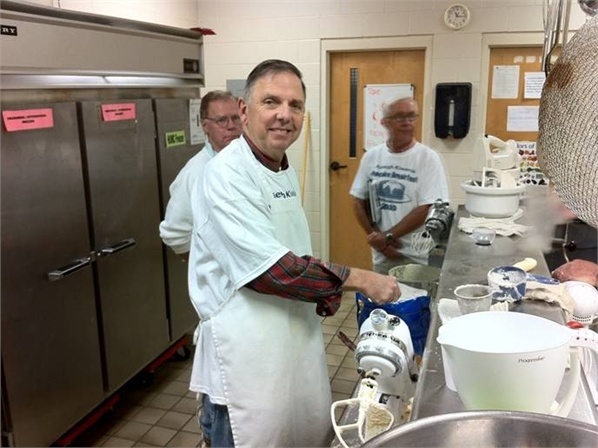 Gary was President of his Raleigh Kiwanis group until October 1, 2011, but he's remained humble as you can see him mixing batter for their pancake breakfast on October 23. 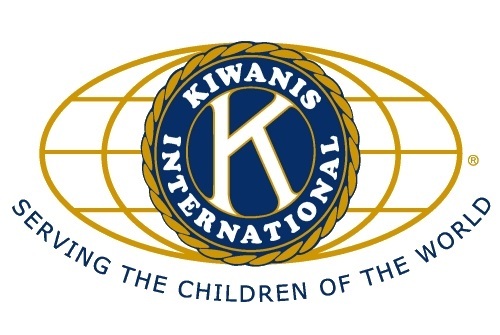 Kiwanis raises money for needy children in Wake County and this event earned DOUBLE the goal they set!